You are here: Home>FAQ>Hose Clamps Can Be Used In Place Of T-Bolt Clamps. 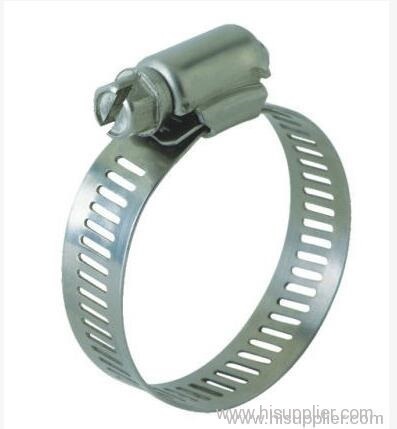 Hose Clamps can be used in place of T-Bolt clamps. 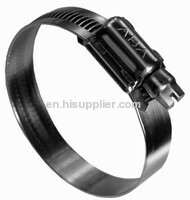 Helping to extend hose life, ABA Ultra(TM) heavy-duty hose clamps feature non-perforated band with rolled edges that moves smoothly around hose without cutting into it. Entire clamp, which consists of band, screw, and housing, is made of AISI 316 stainless steel to withstand harsh environments. Fine thread pitch optimizes clamping force generated per screw turn.